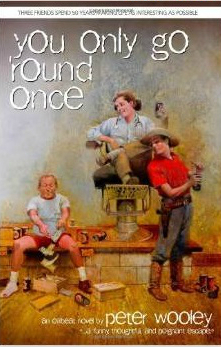 Peter Wooley has just completed his latest book, a novel: You Only Go ‘Round Once, a kind-hearted, sometimes shocking, and continually fascinating novel about three men's unique, fifty-year friendship. In the fall of 1956 three guys who grew up along the same river in Northern Indiana had a chance meeting in the cafeteria of a small university in Southern Indiana. Their stories begin as very young men in Hawaii and Germany, then proceed to Southern Indiana, Montana, Florida, Hollywood, and the Middle East. What! And Give Up Show Business? on the set of Mel Brooks' High Anxiety. 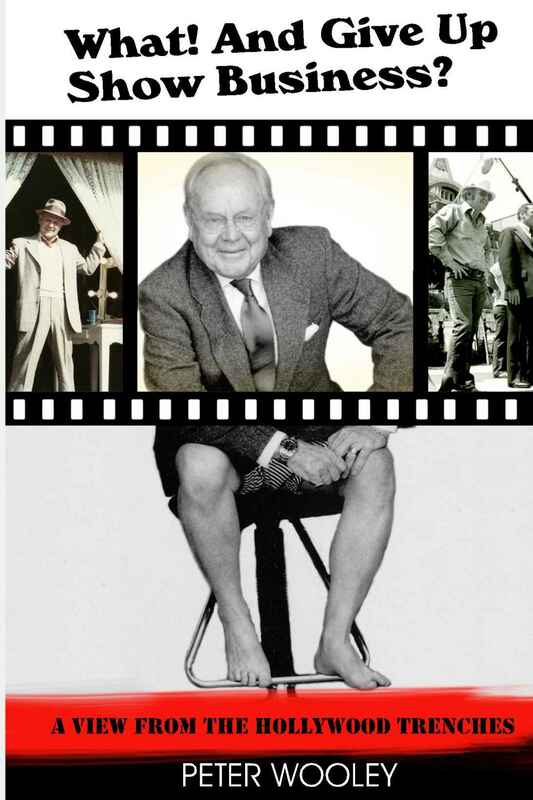 From Katharine Hepburn to Danny Thomas to Robert Redford to Dolly Parton to Don King, and even Billie Barty -- Wooley's met them all and watched them all and tells all. And his memories are not just about stars, but also about the scores of creative, clever, zany, egotistical characters he's worked with in his demanding and creative profession. Full of fun and gossip and yarns, Peter's stories will take you from Hollywood, to Africa, to Greenville, North Carolina, and back! It's for everyone who wants to know what really goes on behind the scenes. 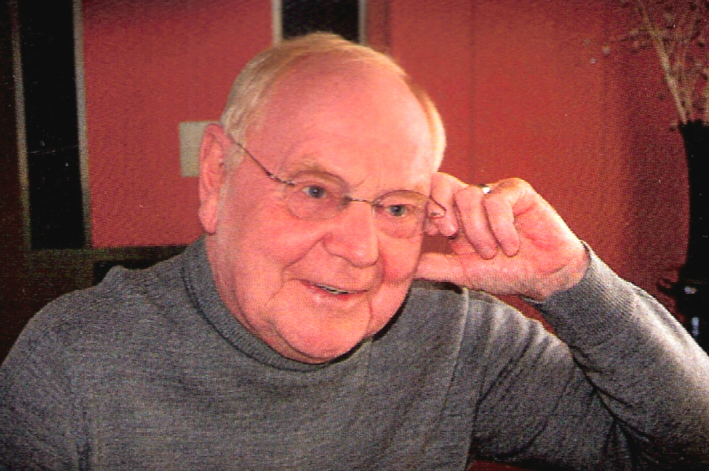 "Fraught with insight and mirth, just like Peter Wooley himself." Peter Wooley's "What! And Give Up Show Business? A View from the Hollywood Trenches"